How Does Chronic Migraine Impact Your Life? We’re conducting a comprehensive study on life with Chronic Migraine. Both the burden of living with and the stigma associated with Chronic Migraine have a devastating impact on our lives. How does it affect your work and family life? How effective are your treatments? Do you have a good relationship with your doctor or healthcare provider? 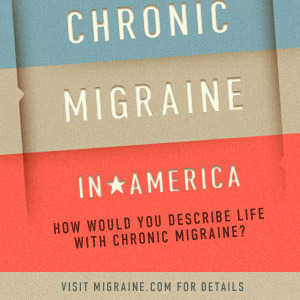 Participate in the study and help us paint an accurate picture of Chronic Migraine in America. So if you have ever had a month with more headache days than not, we want to hear from you. 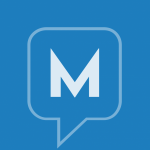 Curious about the results from other Migraine.com surveys? View top-line results from the 2012 Migraine in America Study.